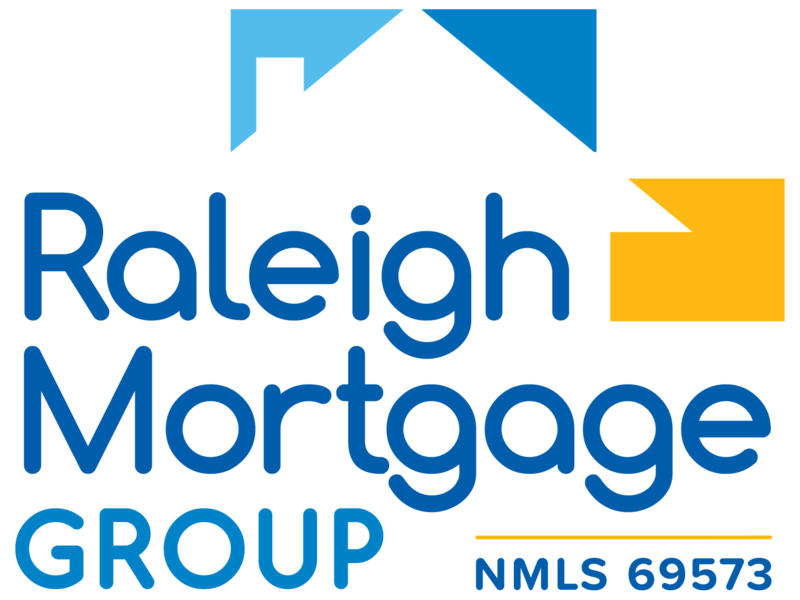 The contents of raleighmortgagegroup.com are owned and copyrighted by Raleigh Mortgage Group and are protected by the laws of the United States, its treaty countries and other jurisdictions. All rights are reserved and no reproduction, distribution, or transmission of the copyrighted materials at this Web Site is permitted without the written permission of Raleigh Mortgage Group. All trademarks, logos and service marks are the property of Raleigh Mortgage Group. You hereby understand and agree that by using this Web Site, you automatically and without any further action have established a business relationship between you and Raleigh Mortgage Group. As a result you agree to allow Raleigh Mortgage Group to contact you about its business via telephone, e-mail and /or standard mail using the contact information you have provided. You hereby consent to such contact even if your phone number is on any Do Not Call list. Raleigh Mortgage Group STRIVES TO MAKE SURE THAT THE INFORMATION ON ITS WEB SITE IS ACCURATE, BUT INACCURACIES OR ERRORS CAN OCCUR. YOU USE THIS WEB SITE AT YOUR OWN RISK. Raleigh Mortgage Group RESERVES THE RIGHT TO CHANGE OR MODIFY THE CONTENT OF ITS WEB SITE AT ANY TIME WITH OR WITHOUT NOTICE. YOUR CONTINUED USE OF THE WEB SITE CONSTITUTES YOUR ACCEPTANCE OF SUCH MODIFIED TERMS. THIS WEB SITE AND ALL OF THE INFORMATION CONTAINED THEREIN ARE PROVIDED “AS IS.” Raleigh Mortgage Group DISCLAIMS ANY AND ALL WARRANTIES OF ANY KIND, WHETHER EXPRESS OR IMPLIED, AS TO ANYTHING WHATSOEVER RELATING TO THIS WEB SITE AND ANY INFORMATION PROVIDED HEREIN, INCLUDING WITHOUT LIMITATION THE IMPLIED WARRANTIES OF MERCHANTABILITY, FITNESS FOR A PARTICULAR PURPOSE, TITLE, AND NONINFRINGEMENT. Raleigh Mortgage Group IS NOT LIABLE FOR ANY DIRECT, INDIRECT, SPECIAL, PUNITIVE, INCIDENTAL OR CONSEQUENTIAL DAMAGES CAUSED BY THE USE OF THIS WEB SITE AND/OR THE CONTENT LOCATED THEREON, WHETHER RESULTING IN WHOLE OR IN PART, FROM BREACH OF CONTRACT, TORTIOUS CONDUCT, NEGLIGENCE, STRICT LIABILITY OR ANY OTHER CAUSE OF ACTION. BECAUSE SOME JURISDICTIONS DO NOT ALLOW THE EXCLUSION OF IMPLIED WARRANTIES, THE ABOVE EXCLUSION MAY NOT APPLY TO YOU. You agree to indemnify and hold Raleigh Mortgage Group harmless from and against any and all loss, cost, damage, or expense including, but not limited to, reasonable attorneys’ fees incurred by Raleigh Mortgage Group arising out of any action at law or other proceeding necessary to enforce any of the terms, covenants or conditions of the Agreement or due to your breach of this Agreement. This Agreement embodies the entire agreement between the parties and may not be amended, modified, altered or changed in any respect whatsoever except by a writing duly executed by the parties hereto. This Agreement supersedes any and all prior and contemporaneous oral or written agreements or understandings between you and Raleigh Mortgage Group. No representation, promise, inducement or statement of intention has been made by you and Raleigh Mortgage Group that is not embodied in this Agreement. You and Raleigh Mortgage Group shall not be bound by, or liable for, any alleged representation, promise, inducement, or statement of intention not contained in this Agreement. A printed version of this Agreement shall be admissible in judicial or administrative proceedings based upon or relating to this Agreement to the same extent and subject to the same conditions as other business documents and records originally generated and maintained in printed form. You agree that each provision to this Agreement shall be construed independent of any other provision of this Agreement. The invalidity or unenforceability of any particular provision of this Agreement shall not affect the other provisions hereof. In the event any provision of this Agreement is deemed unenforceable, including, but not limited to, the liability disclaimers above, the unenforceable provision shall be replaced with an enforceable provision that most closely reflects the intent of the original provision. Ron Howells helped my mom in the past and he was always friendly. They explained everything to us because we were very inexperienced.